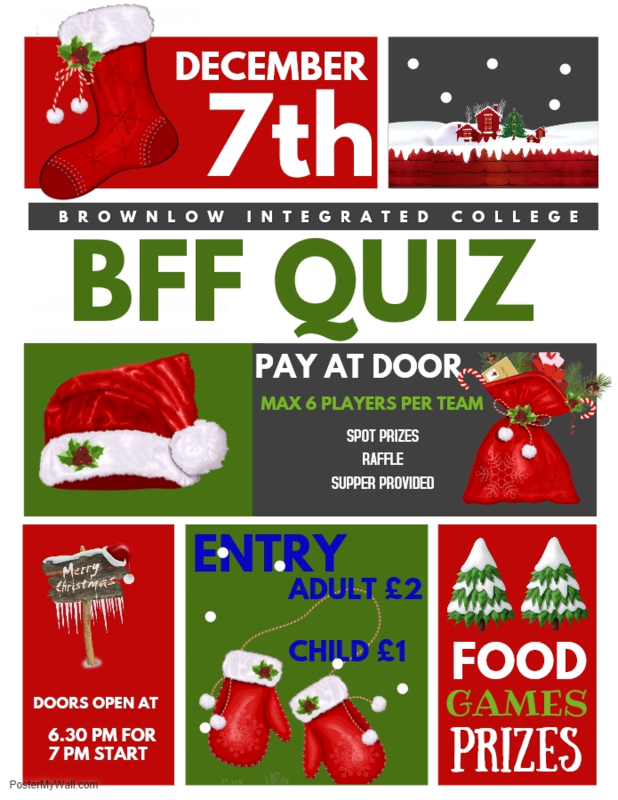 We are excited to launch our Christmas Quiz… and we would love you all to come along for a great night. Friday 7th December here at school. Doors open at 6.30pm with food, games and prizes. Only £2 per adult and £1 per child (but a maximum of 6 per team). Spread the word. Share and tag your friends. Let’s make it another great night in BIC.